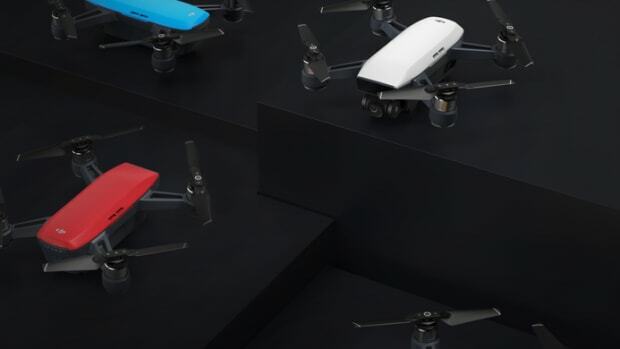 Yuneec is taking on DJI once again and this time it looks like they&apos;ve got both the Mavic and Spark in their crosshairs with the Mantis Q. 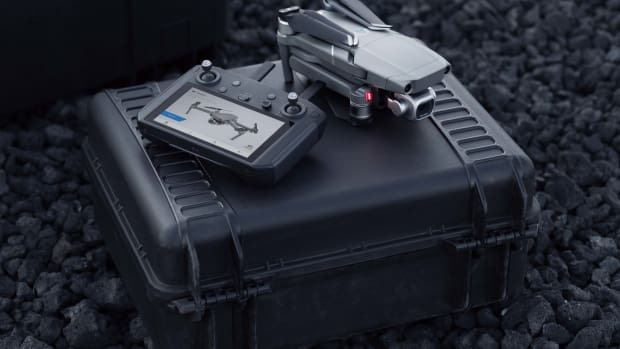 The portable drone weighs in at just a pound and has a similar fold-in rotor system like the Mavic to keep things ultra-portable. 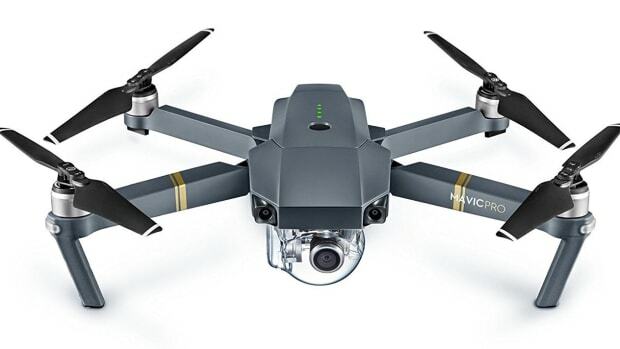 Battery life is rated at a class-leading 33 minutes and it can record footage in 4K resolution. 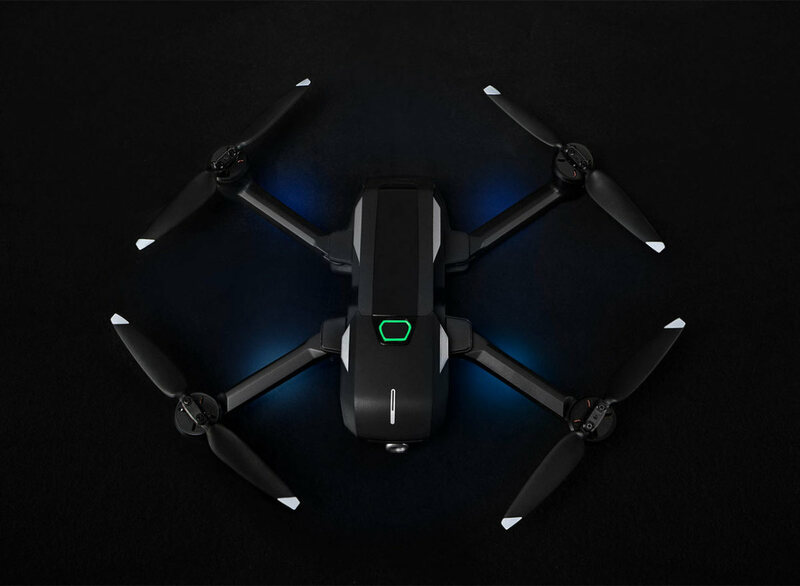 It also features voice control capability that lets you turn on or start recording without ever having to touch the controls.